Accommodation, MARTHA'S HOUSE, Rooms to let in Skiathos, Skiathos beaches, apartments	or activate Google Chrome Frame to improve your experience. Martha's House consists of ten (10) rooms, all of which follow the need for modernization, and 22 beds. 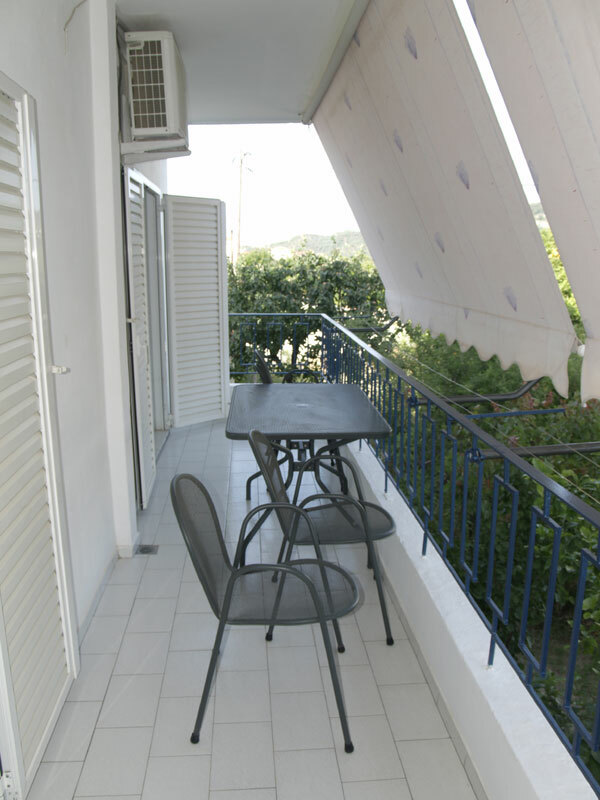 You will find air condition, fridge, TV, great views and internet access services. Also, there are two two-room apartments, with fully equipped kitchen, ideal for families or large groups. Martha's House awaits and promises you a pleasant stay on the island of Skiathos.